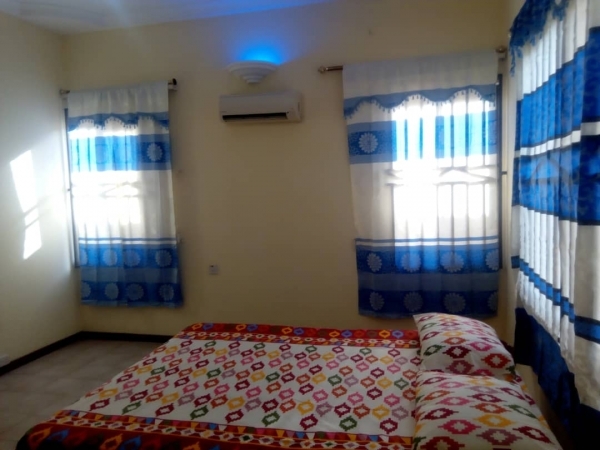 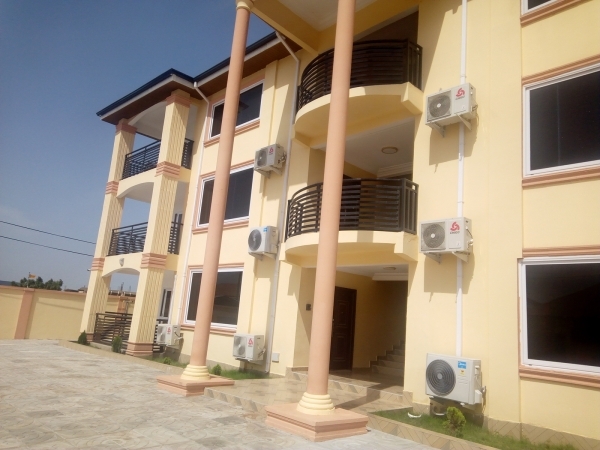 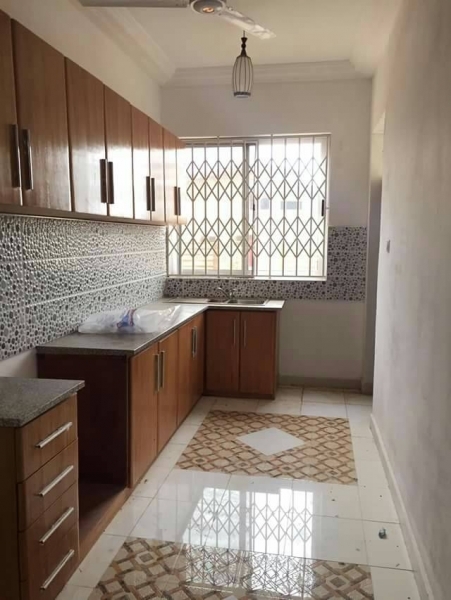 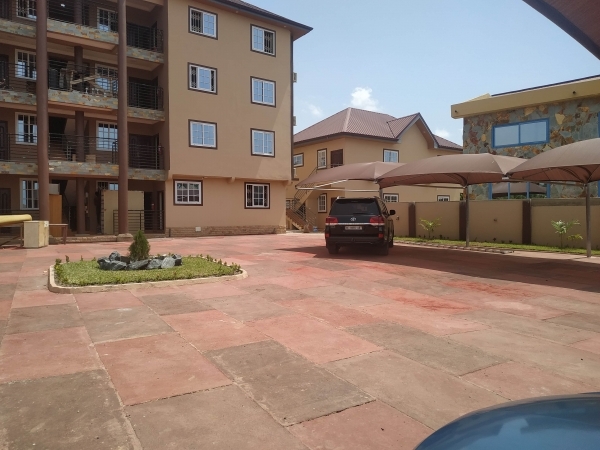 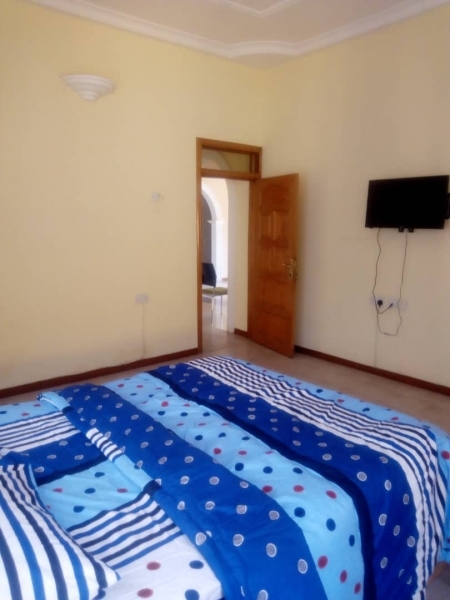 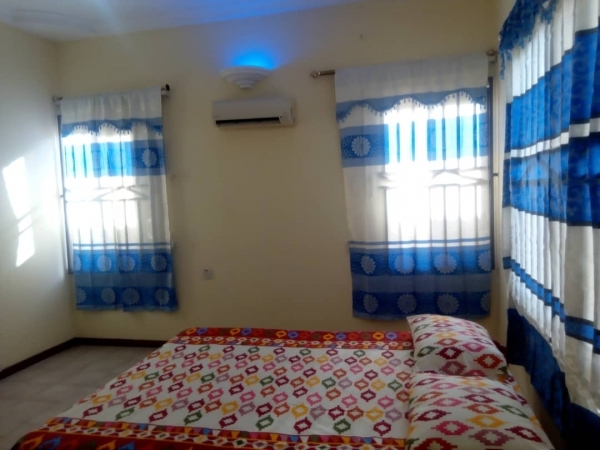 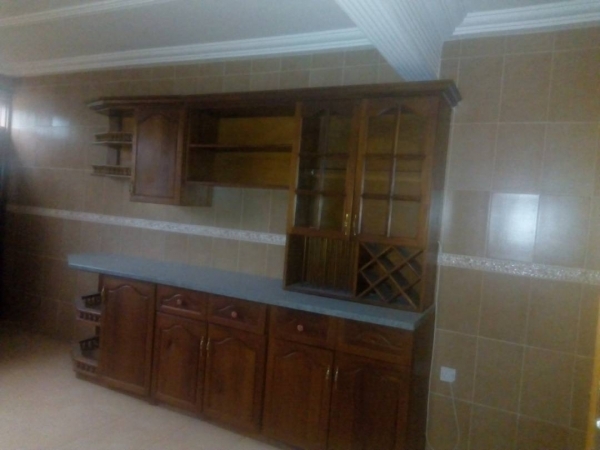 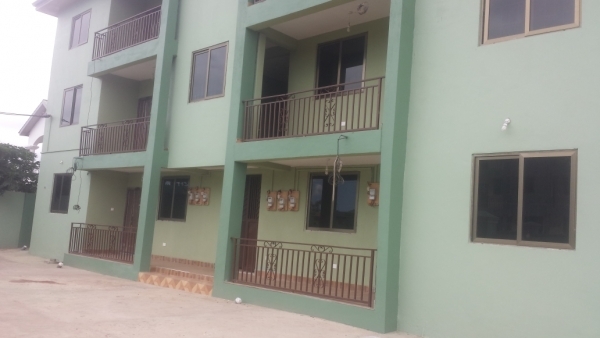 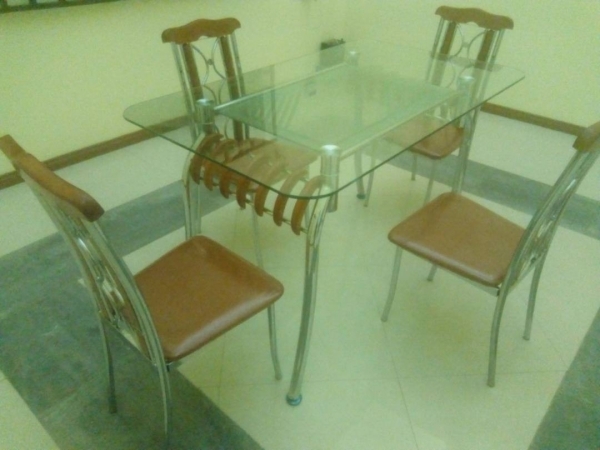 Fully furnished one bedroom house for rent at Spintex area. 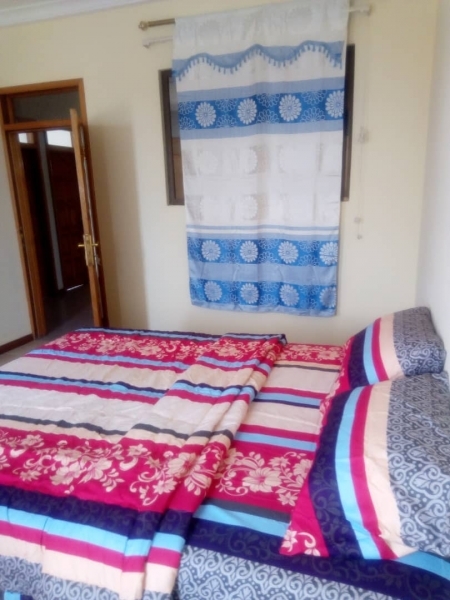 It is going for short let one month, two months, 3 months or how long you desire to stay. 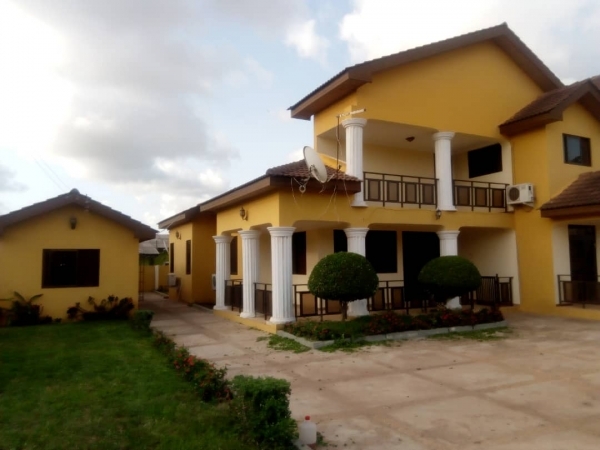 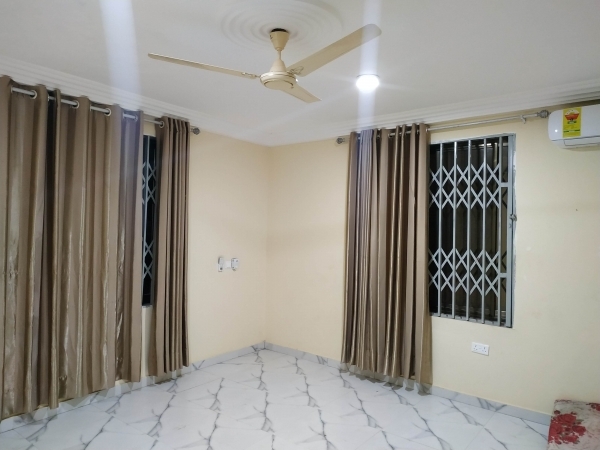 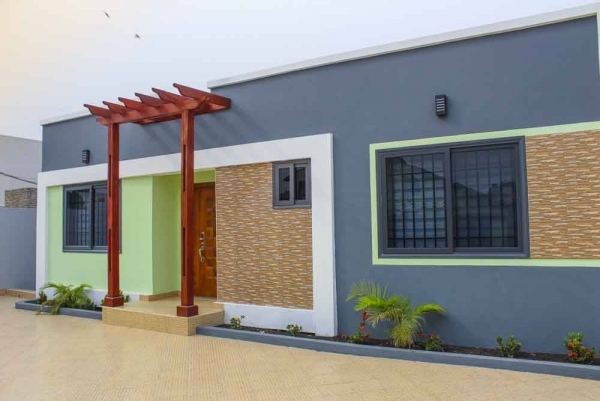 Contact Dancity Properties for viewing arrangement on 0244730488.